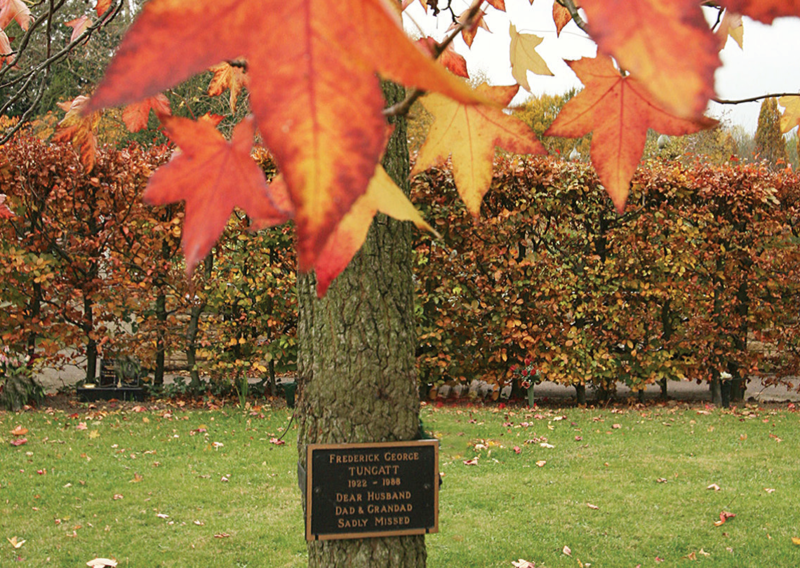 Whether a leaf on our bronzed Memorial Tree or a living memorial, shrubs and trees remain a popular way to remember loved ones. 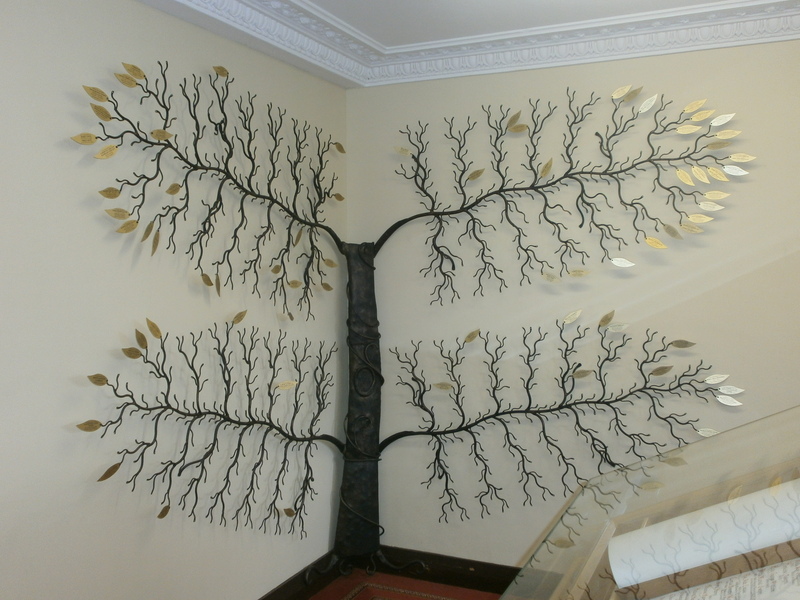 The Memorial Tree is located in our Hall of Remembrance, offering protection from the elements for both your memorial and its visitors. 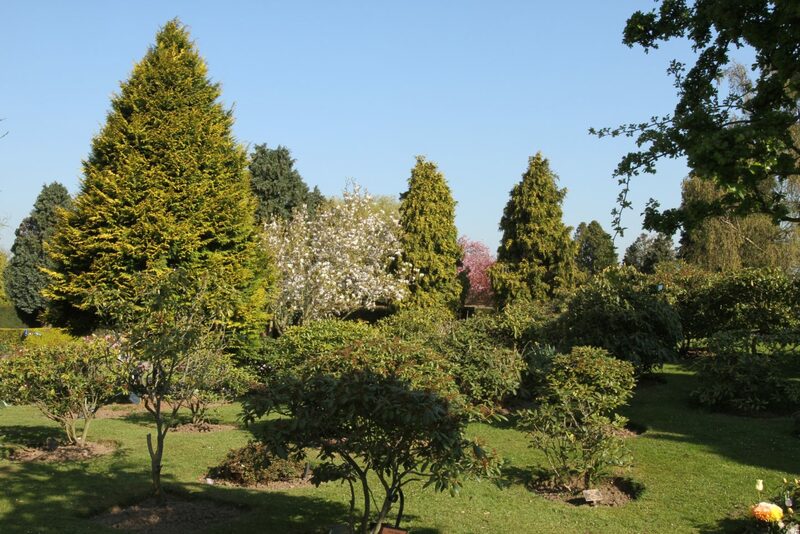 The remains of your loved one can be laid to rest in our Gardens of Remembrance in a location of your choice. If you decide not to renew the lease you may collect the plaque from our office by appointment or pay a small fee for us to send it to you. Additional memorabilia will not be permitted in the Hall of Remembrance either on or at the foot of the Memorial Tree. Any unauthorised items will be removed. 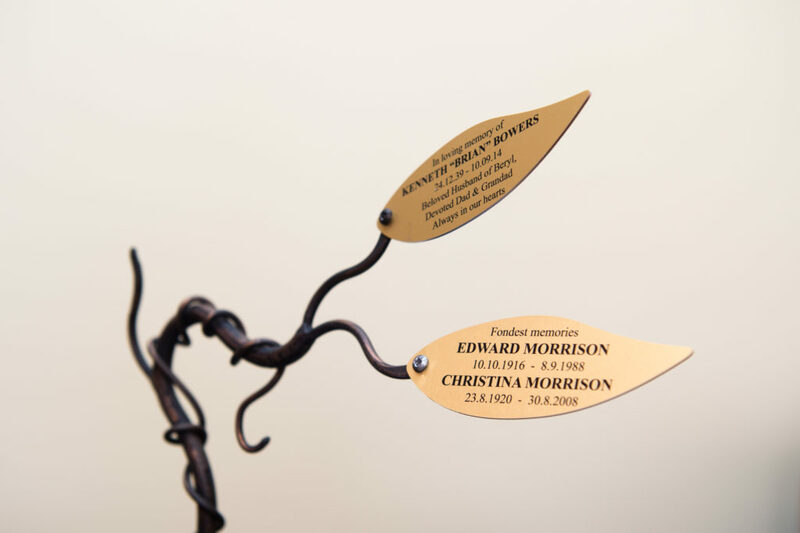 Living memorials are popular with families who want to remember more than two loved ones. 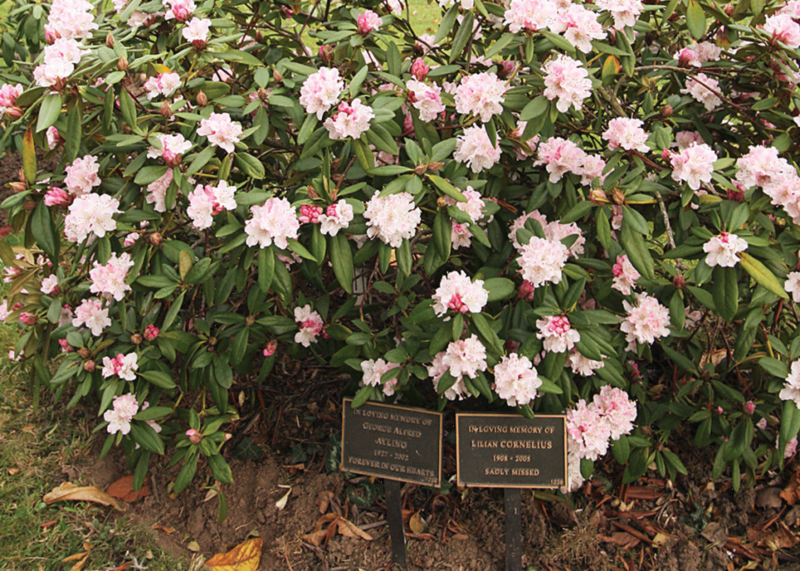 select several, in order of preference, where possible, we will reserve your first choice for you for 28 days.